This beautiful antique French style candelabra has been made to give an antique, used but unique look and creates a wonderful image of the past. Crafted from solid nickel and featuring a stunning diamante glitz trim. 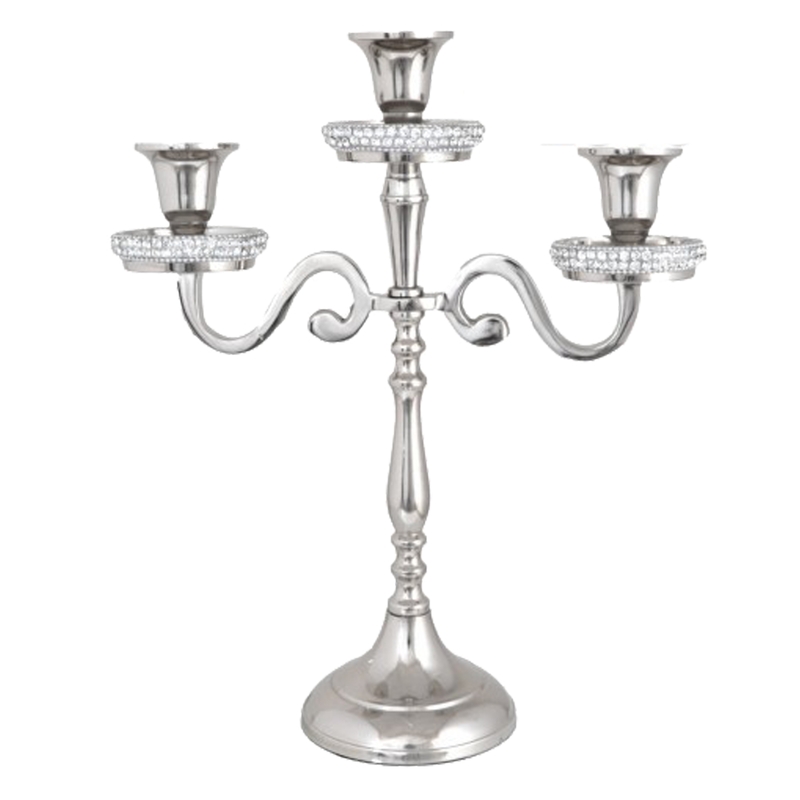 This candelabra is sure to impress upon many generations.